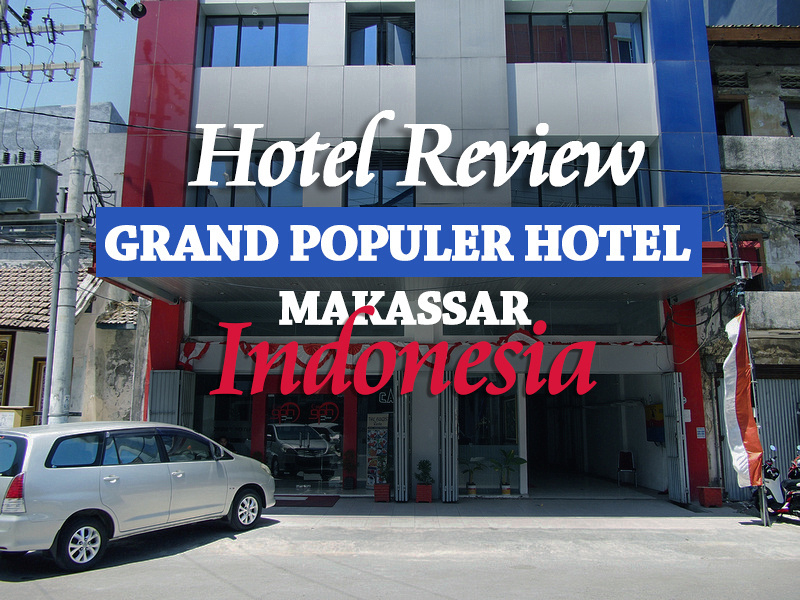 I stayed at the Grand Populer Hotel in Makassar, Indonesia. I booked online and the rate worked out to be 235,000 Rupiah ($16.35 USD). This was my first time to Makassar (or Sulawesi for that matter) and I didn’t know which area would be the most advantageous, but I figured that anything near the old fort (Fort Rotterdam) would be the best for a casual tourist such as myself. It turns out that the Grand Populer was in an ideal location, being in Chinatown at the end closest to the fort. 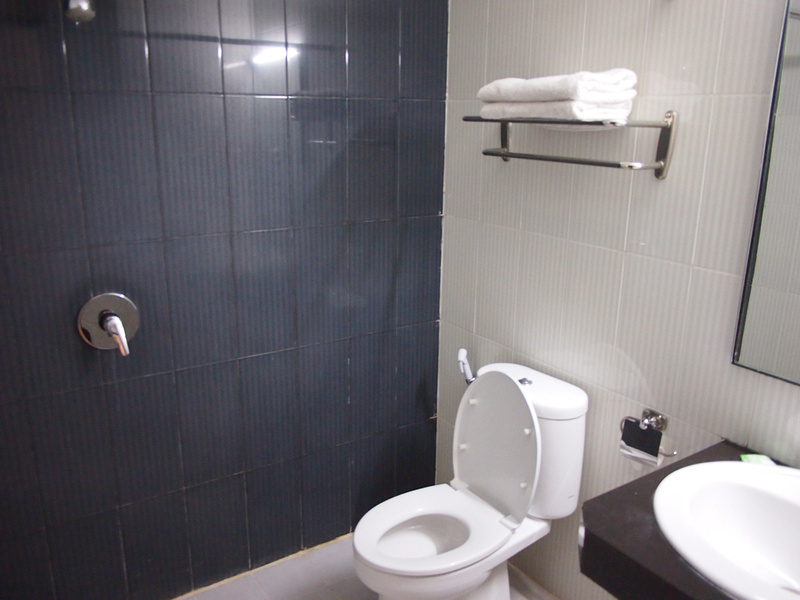 From here you can easily walk around Chinatown or walk to the Fort and Losari beach. My room was spacious and air-conditioned, and the bed was comfortable. 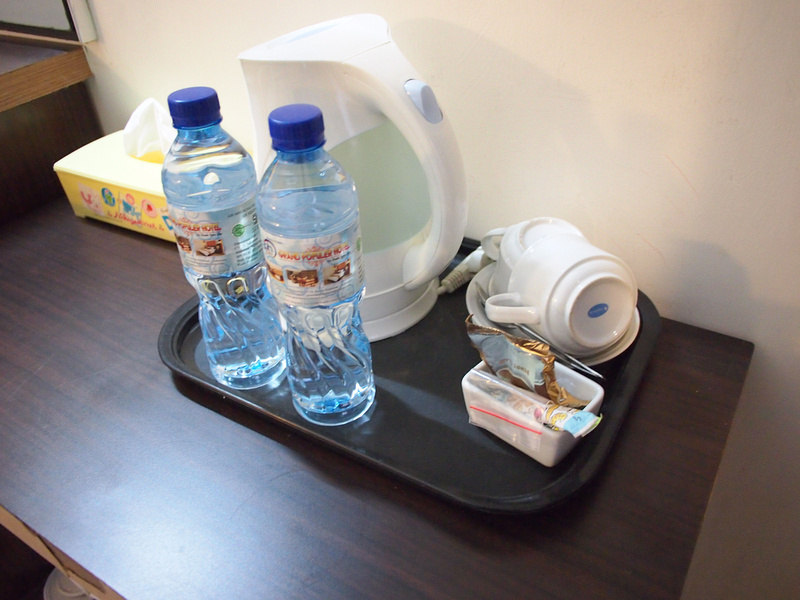 Complimentary water and tea and coffee making facilities. There is wifi on the premises but my room (which was at the end of the corridor) had a hard time keeping the signal. I had to sit in the foyer a few times to stay online. 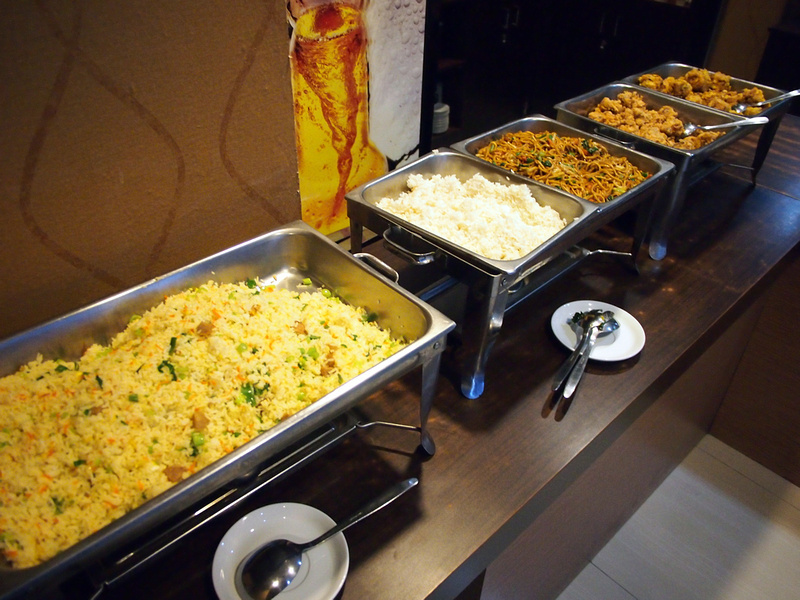 There is an Asian-style breakfast (noodles or rice, and fried chicken pieces). Basic but filling. If you wanted try something more interesting there are lots of good breakfast eats in the Chinatown area. Overall this was a nice place to stay apart from the patchy wifi in my room. A good introduction to Makassar. 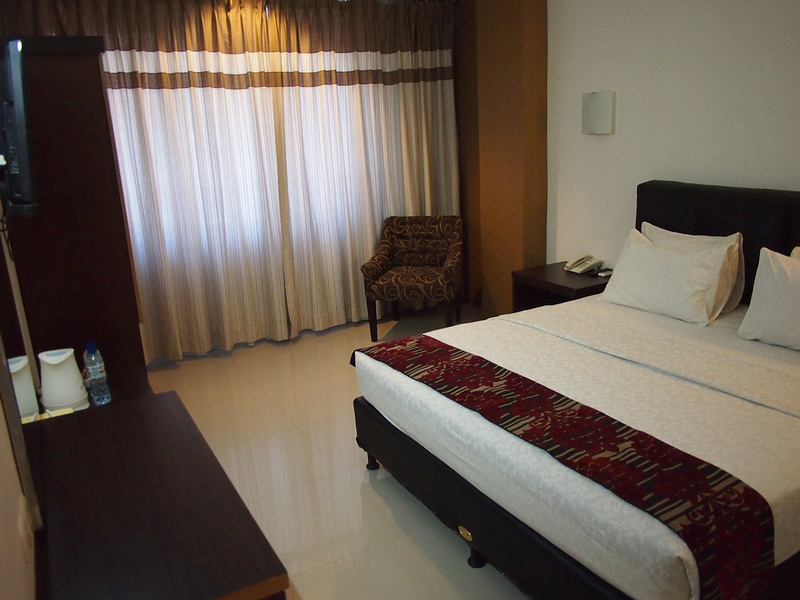 Book the Grand Populer Hotel online or search for more hotels in Makassar.